Found yourself with quality surplus food? OzHarvest will collect it for free and deliver it to those that really need it. 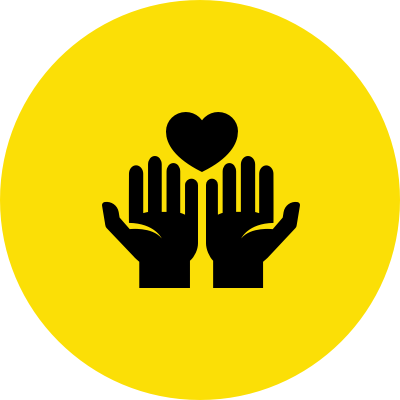 To the people that OzHarvest help, receiving donated food is incredibly important. Sign up to donate food today. We'll send your details to OzHarvest and they'll get in touch. OzHarvest will collect your food with a refrigerated van. They will sort and label it, and determine which charity would benefit the most from it. Someone in need will feel the love! 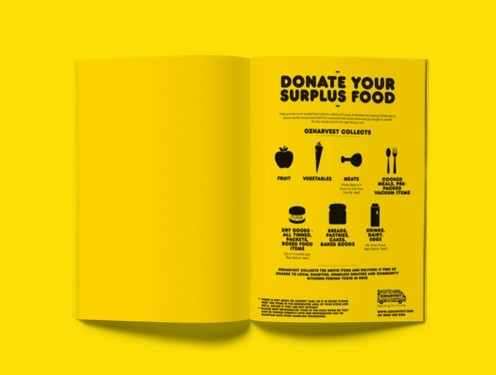 Help provide much needed food relief to millions of hungry Australians by helping OzHarvest to rescue quality excess food (still fit to consume) that would otherwise go straight to landfill. Worried that food might spoil when it's left your kitchen? Don't fret, food safety is their priority. 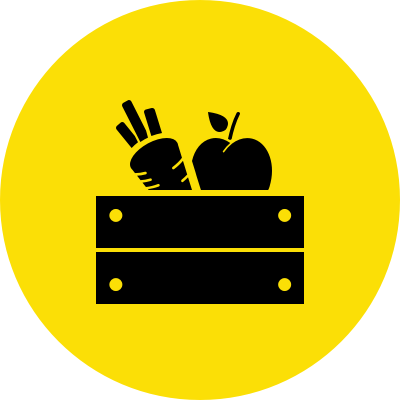 OzHarvest collects and delivers your food all on the same day and all transport is refrigerated. 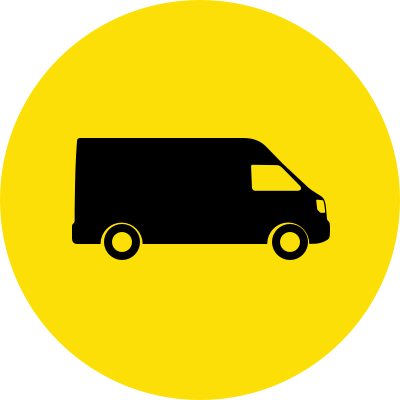 Each of OzHarvest's yellow army of drivers are all also trained in food safety handling. 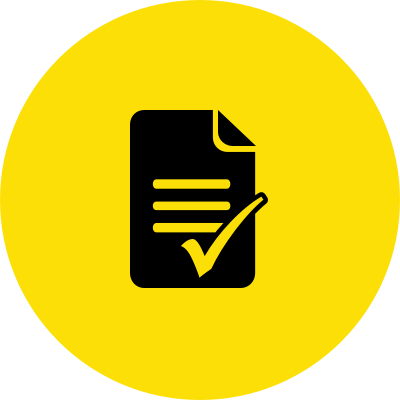 OzHarvest operates within the food handling guidelines of the Health Departments and in strict compliance with all applicable legislation.